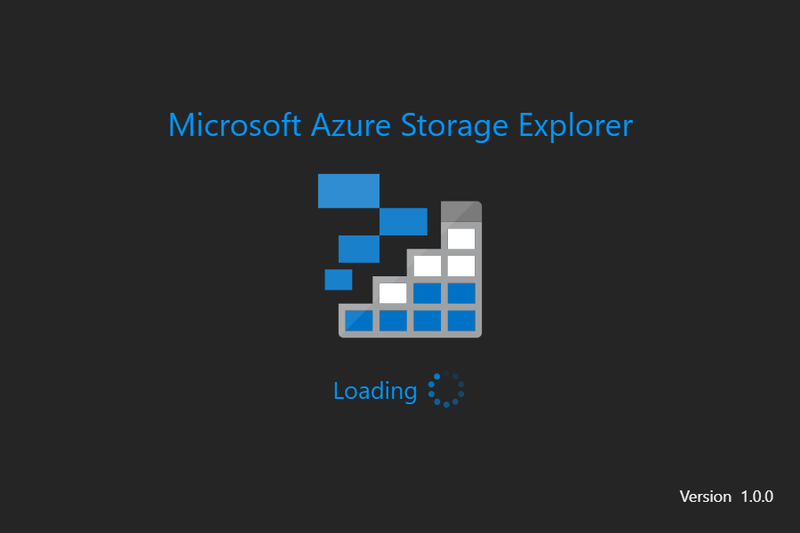 Azure File Sync is meant to provide customers a secure and centralized file share management in the cloud. 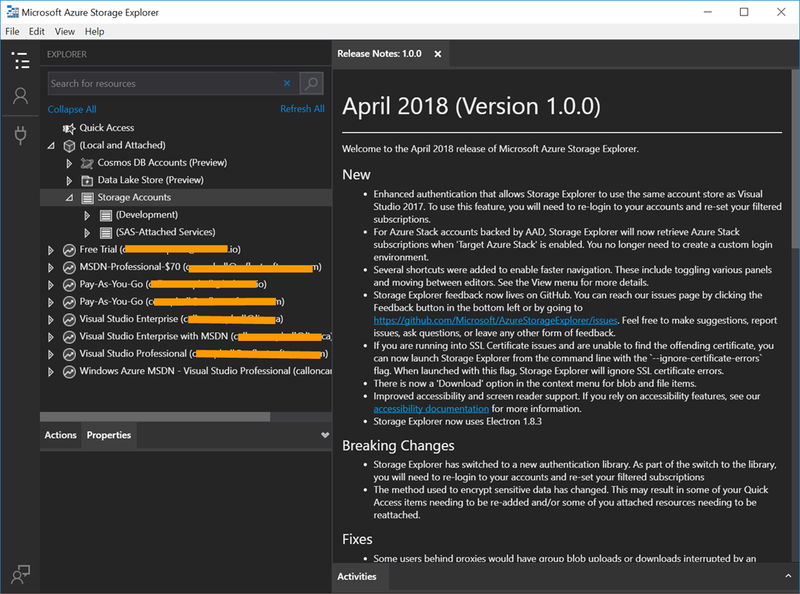 Once installed you will be able to store less frequently accessed files on the cloud and then keep more frequently accessed files on your local file shares, all while delivering a consistent file share performance with no configuration or code changes required. Azure File Sync could also lower IT support requirements for remote or branch locations. 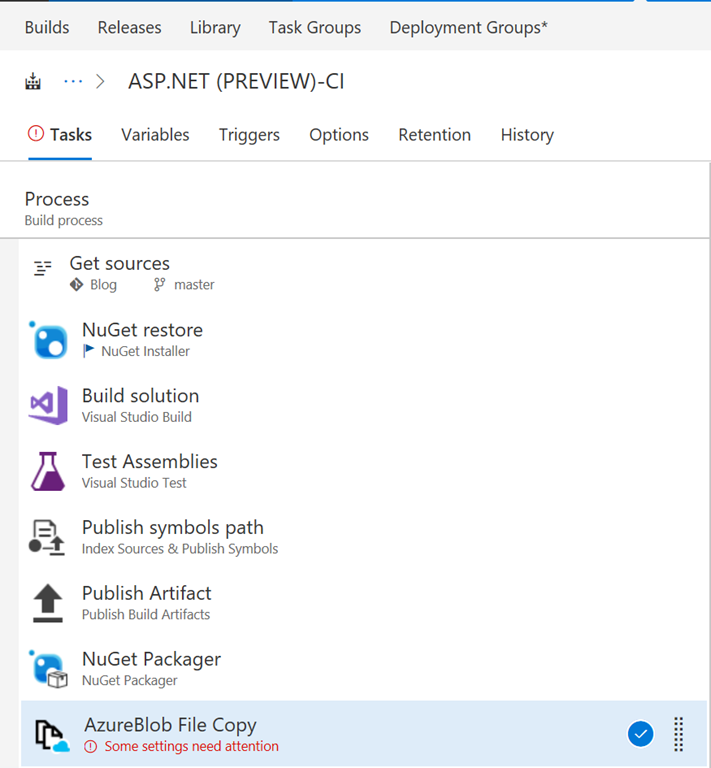 Azure File Sync was released as a preview on September 25, 2017. 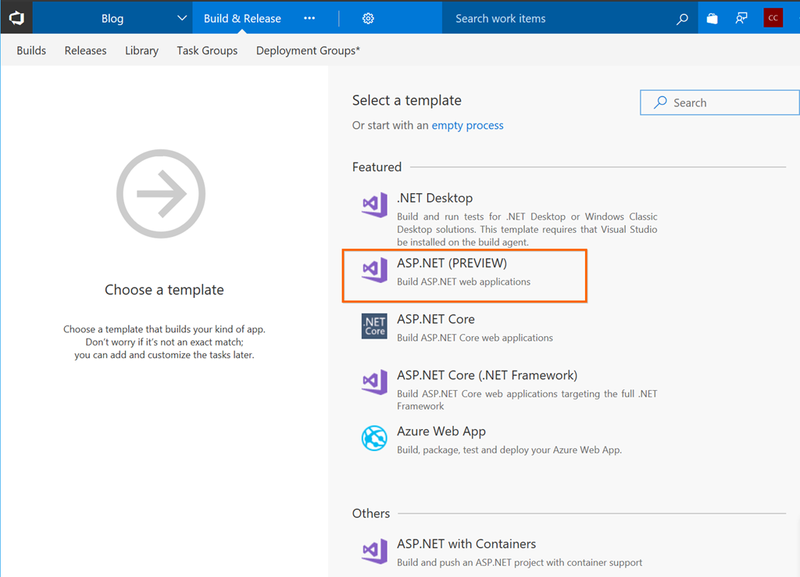 Currently the public preview availability is limited to the US regions and works with Windows Server.